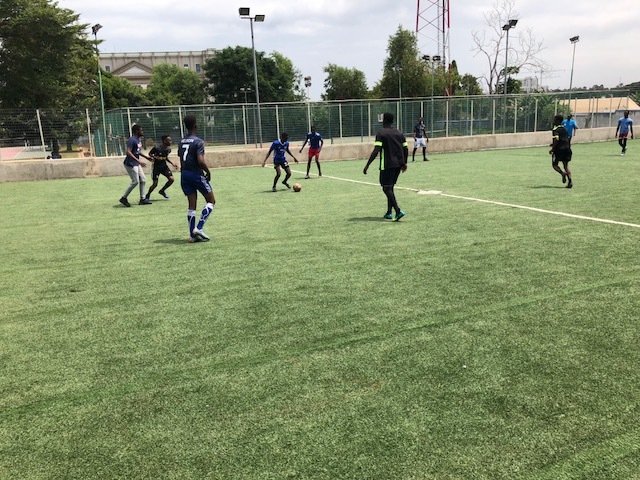 GYLF Ambassadors organised a football and basketball match to bring young people together to promote their talents. They all gathered to have fun and the word of God was ministered to all of them. They were also taught on how they can use their sport talents to change lives and how effective they could do it. They all recieved a copy of Teevo as a guide for their daily lives.